UPDATE: Developer Mehrdad Moayedi bought Phil Romano's estate on Strait Lane. 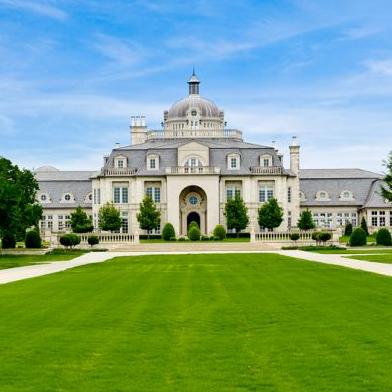 With the news that attorney Lisa Blue Baron's palatial Preston Hollow estate has hit the market, real estate contributor Candy Evans was inspired to find the most expensive houses currently for sale in Dallas. Here is what she uncovered — some in MLS, some not — listed from least to most expensive, from $10 million to $135 million. The contemporary Strait Lane estate, owned by restaurateur Phil Romano, has breathtaking views of a private lake with fountains and waterfalls flowing down to a creek. The property also has a jogging trail, tennis court, and resort-like pool and spa. Every window of this English manor in old Highland Park offers views of the garden, which is brimming with roses, wisteria and English ivy. The gazebo by the pool just begs for a party. This Preston Hollow compound boasts a 4,000 square-foot second house, two guest houses and tennis court in addition to the main residence built by Todd & Hughes in 1990. 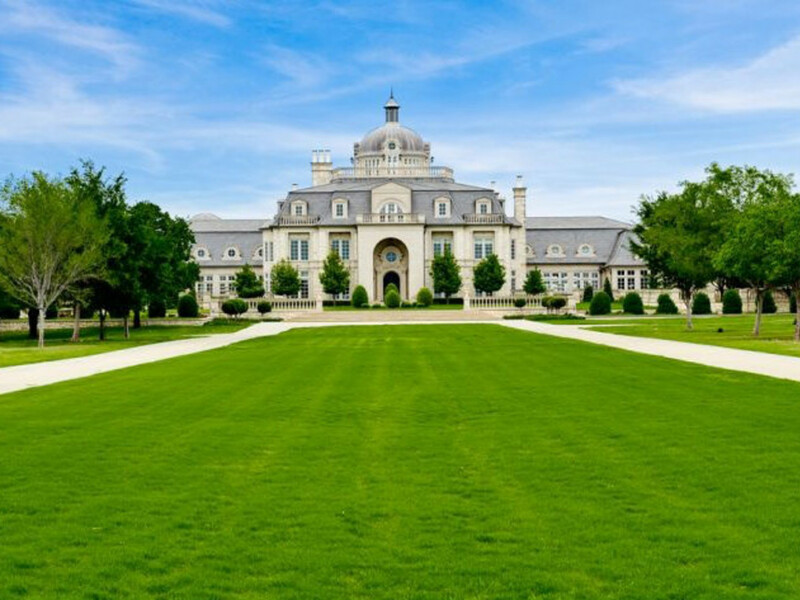 Located in Volk Estates, this home evokes the stately manors of Europe's countryside. 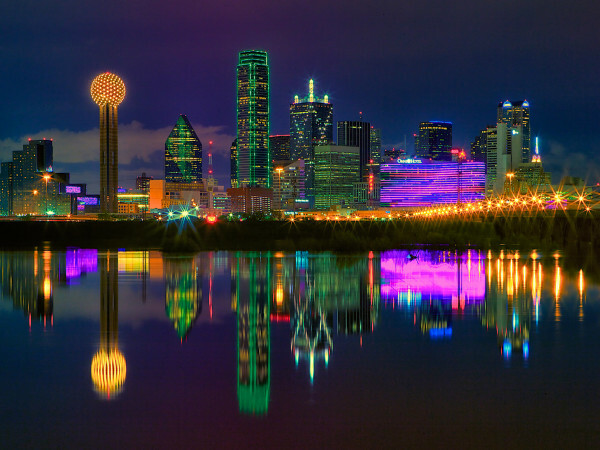 Designed by Ralph Duesing, it has an outdoor fireplace, pool and spa, and access to Turtle Creek. This luxurious French chateau in Bluffview has a billiard room, wine tasting room, two-story office, custom elevator and spectacular infinity pool overlooking the grounds. The spa bathrooms aren't bad either. Remodeled in 2005, this Preston Hollow home is surrounded by landscaped grounds with fountains, statuary and majestic trees. For convenience, there's an elevator that takes you to all three floors. Located along banks of Turtle Creek, this 1920s home has been restored to its Mediterranean splendor. Try to get over the fact that it has only three bedrooms and focus instead on that glorious pool. This home, situated along a tributary of Bachman Creek, has had only three owners in its 75-year lifespan. Need some landscaping inspiration? This is the place. Built in 1922, this Hal Thompson Neoclassical estate sits on one of the most exclusive corners in Highland Park. The property also includes a carriage house and guest apartment. The formerly neglected Edwardian estate was revitalized by the current owners in 2007-2008. Updates include 24-karat gold leaf on the ceilings of the entry hall and dining rooms and a Baccarat chandelier. In addition to the main house, Mount Vernon boasts a guest house, carriage house (car showroom, really), pool house and bowling alley. The latter was featured as a his-and-hers luxury item in the famed Neiman Marcus Christmas Book. Oh and $19 million is a steal compared to its once $32.5 million asking price. 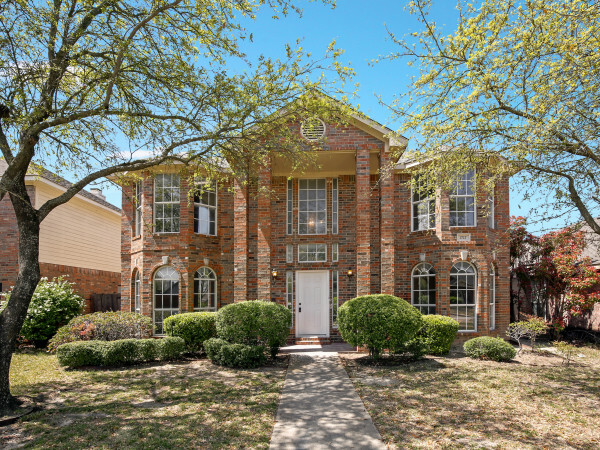 Champ d'Or, that French chateau-inspired monstrosity in Denton County, is available again. It took five years and $46 million to build; it has mostly sat on the market since it was completed in 1999. It went up for auction in 2012, with a reserve of $10.3 million, and the new owners have made some updates, according to Healy. 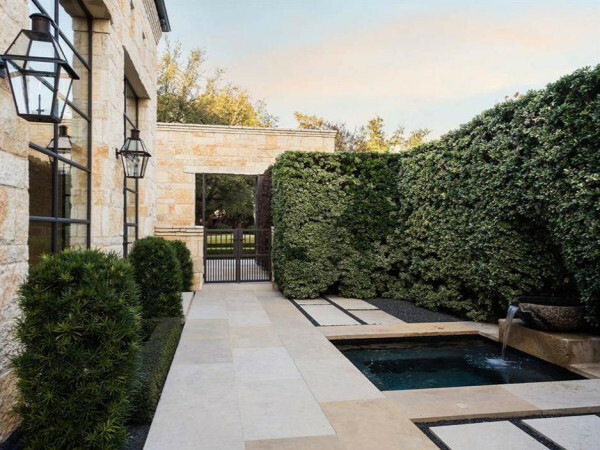 Once the most expensive home on the market in Dallas, this gated Preston Hollow estate was built by Mark Molthan and designed by architect Robbie Fusch. In addition to all the entertaining necessities — media room, outdoor kitchen, wet bars, pool and pool house — there is a half-regulation-sized basketball court. Lisa Blue Baron's estate was designed by legendary architect Robert A.M. Stern, who also designed the George W. Bush Presidential Center. Architectural Digest described it as Stern's "finest pied-à-terre." There is also a private lake, tennis court and two-story guest house. Cinda and Tom Hicks put their Preston Hollow property on the market early last year. The home was designed by Maurice Fatio, considered one of the most important architects in New York in the 1920s, and renovated by Peter Marino. It's literally a sanctuary within the city. Take a closer look in this video.